Never before in the history of the Commercial Real Estate market has technology been so prevalent. Since 2009, hundreds�if not thousands�of companies selling tech to the Commercial Real Estate Industry have emerged. Estimates now suggest there are more than 2,000 new CRE Tech companies in the space. The sheer number of new companies makes it almost impossible to keep up and organizations are struggling to establish an effective process to discover, organize, vet, test and implement new technologies. This webinar will evaluate the categories of technologies, best practice criteria, and clarify different solutions that are making their way to the top of the list. 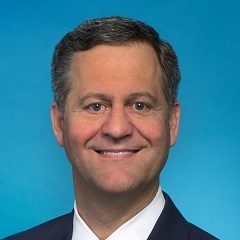 Bill Cune is responsible for understanding the intersection between technology trends and market needs to define and create new approaches to deliver future ready network and connectivity solutions. 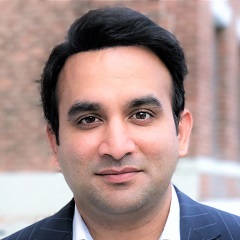 This includes identifying and collaborating with key ecosystem players and customers to deliver differentiated optical solutions that re-define networking in the millennial era. 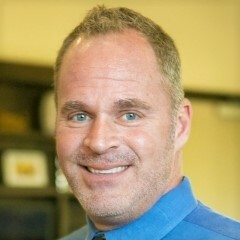 Bill�s wide-ranging industry expertise enables him to provide a broad perspective from which to evaluate new trends in the market and in technology. 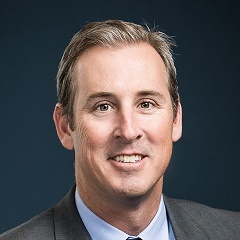 Brian Sutherland is currently Industry Principal for Yardi Elevate, a new asset management suite within the Yardi collection of real estate management solutions. 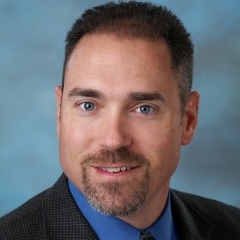 Brian was previously Industry Principal for commercial and multifamily products. 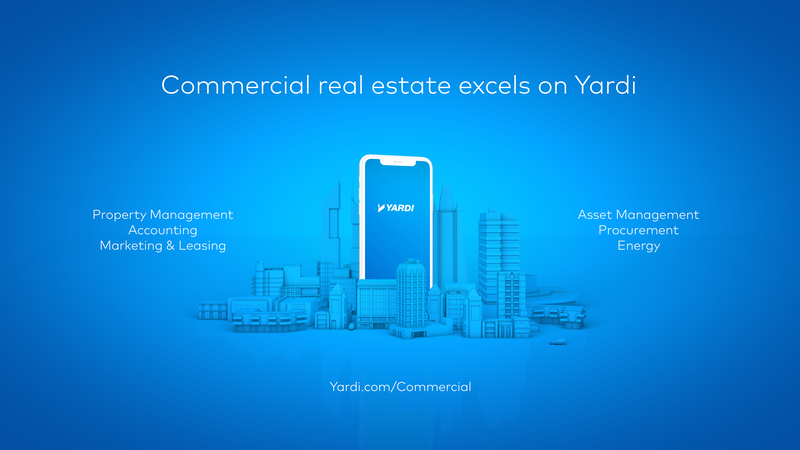 Before joining Yardi, he spent 15 years as a founder and president for several start-up companies.